Home » Listings » 301 N. Venice Blvd. 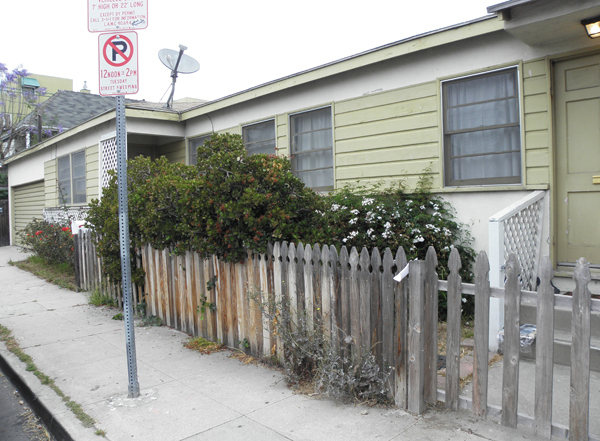 Homes » Listings » 640 Santa Clara Ave.
Great opportunity to owner occupy or develop beach area duplex. Private patio for 2 bedroom unit. Two car garage. Plans for 2 SFR and entitlements available. Need to investigate parcel map and extensions. Marina del Rey CA 90292.